How Much Does a Ford Extended Warranty Cost? - autopom! 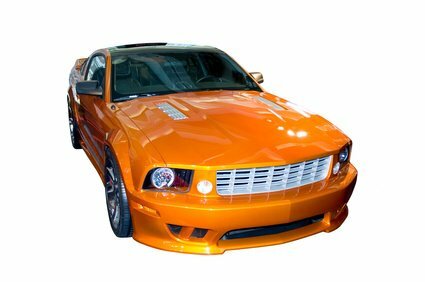 Home/Extended Vehicle Warranties/How Much Does a Ford Extended Warranty Cost? Have you considered (or are you considering) a Ford extended warranty for your vehicle? If so, there are probably two important questions that come to mind when you think about one. What exactly is it and what will a Ford extended warranty cost? 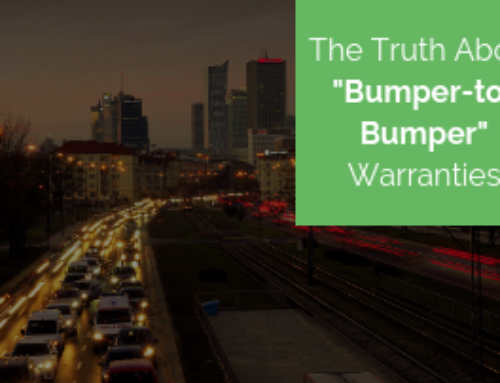 To answer the first question, I need to be sure to use the correct terms as there are really two types of products that people call extended car warranties. One is an extended warranty from the manufacturer and can only be sold by the manufacturer or a dealer. The other type is actually a vehicle protection plan, and this is what autopom! sells. These can be sold both by dealers and third-party providers. Both products have similar goals – to provide extended protection for your vehicle. A Ford extended warranty or vehicle protection plan covers the cost of many repairs once the original manufacturer’s warranty has expired. While the contract is active, repairs to covered components of your vehicle are paid for, including the cost of labor; subject to any applicable deductible. The second question – what does a Ford extended warranty cost – is a little more complicated to answer. 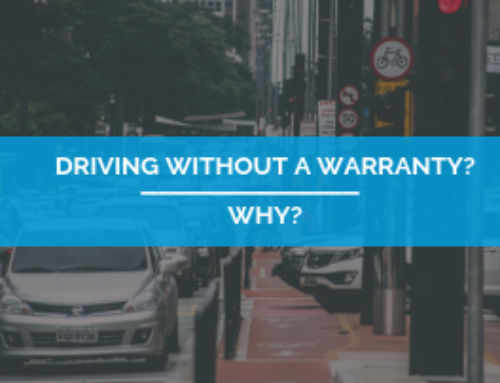 This is because there are many factors and variables involved in the cost of an extended warranty or vehicle protection plan. 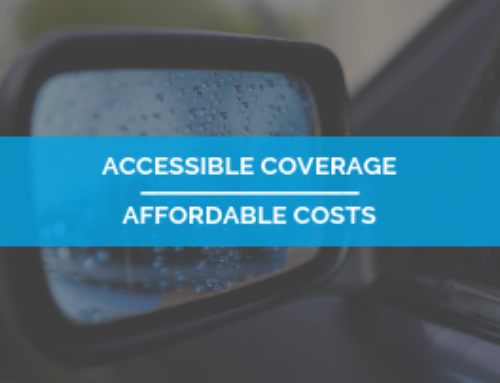 The biggest factor in cost will likely be the level of coverage you choose. There are two main types of contracts– named exclusion and named components – and the price differences between the two can be significant. Then within these two main types of contracts, there are usually different levels of coverage that also affect the cost. Another major factor in the Ford extended warranty cost is the make, model and year of your vehicle. 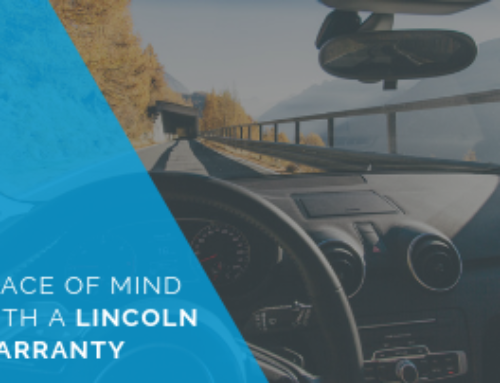 For example, if you buy extended protection when your vehicle is new and still under the manufacturer’s warranty, your cost should be quite a bit lower than if you buy coverage when your vehicle is four years old and out of the original warranty. Another example would be the difference in cost for protecting a Ford Focus versus a Range Rover. Repairs are much more costly on a Range Rover, so the cost of the contract will likely be more expensive as well. Finally, where you buy the Ford extended warranty will affect the cost. 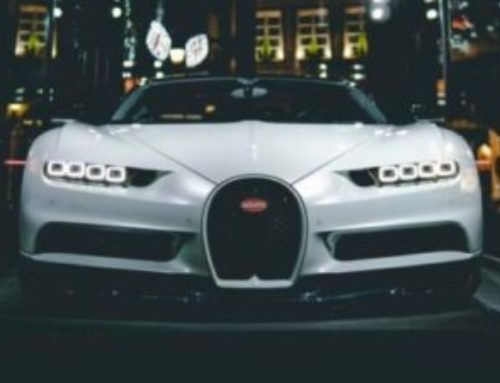 It is absolutely possible for the cost of contracts for the same car with similar coverage to vary wildly, depending on where you buy it. In fact, you will almost certainly pay more at the dealership, since they often have a big mark up on extended warranties. However, third-party providers like autopom! can frequently give you better coverage for less money than the dealership, so be sure to shop around! Third-party providers, like autopom!, can give you great coverage on your Ford extended warranty, or vehicle protection plan, for less money than packages offered through car dealerships, so you can have peace of mind and save even more money. And we promise to work with you to find you the best plan for your needs at a competitive price. Also licensed to sell in California! Contact autopom! today!